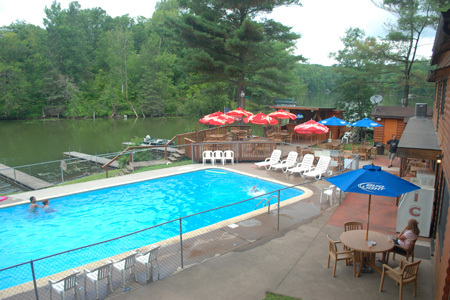 We invite you and your family to vacation with us at Birch Lakes Resort in Birchwood, Wisconsin. Our family resort offers the perfect setting for you to enjoy the up-north experience. We are located in the beautiful narrows between Big Birch and Chetac Lakes with access to Little Birch Lake. 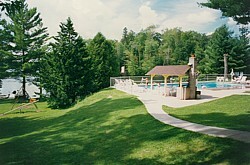 Upon your arrival, you will be greeted with a breath-taking view encapsulating everything that is Northern Wisconsin. Our family and staff will welcome you to your clean and cozy accommodations and invite you to take advantage of all that we have to offer. 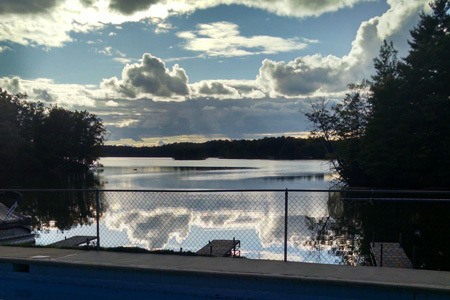 Whatever your interest, Birch Lakes Resort provides something for all ages. Enjoy a sunny afternoon sitting by the pool, or a beautiful sunset while sipping a cocktail in our main lodge. Our lake system is known for excellent fishing and is also good for water sports and boating. If you want to get away from the lake, enjoy miles of wooded trails designed for 4-wheeling, biking and hiking. © 2019 Birch Lakes Resort | All Rights Reserved | Website by CCS, Inc.